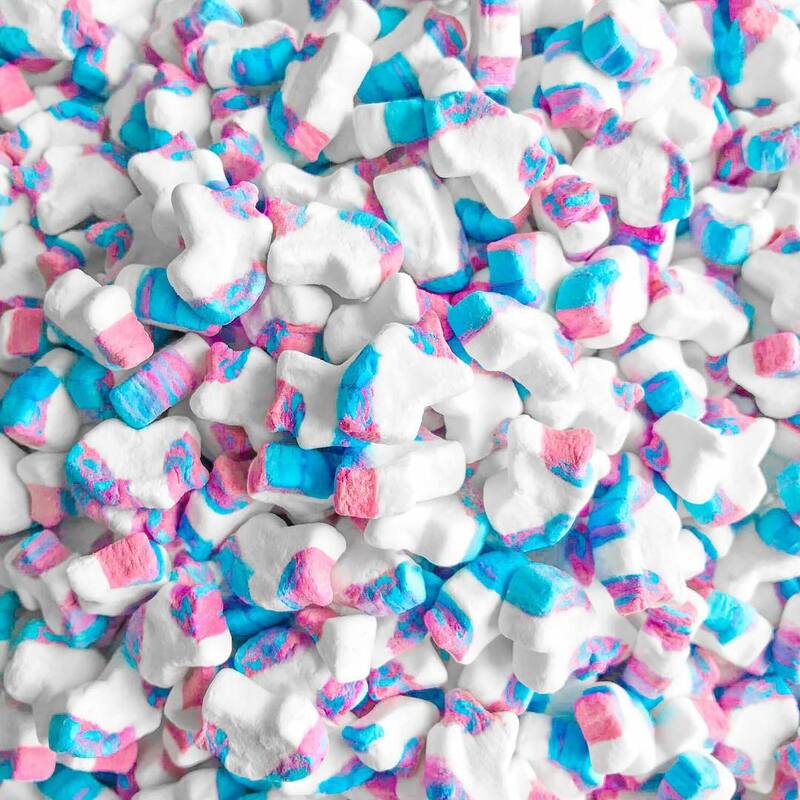 Lucky Charms cereal with unicorn marshmallows is now available in Canada. 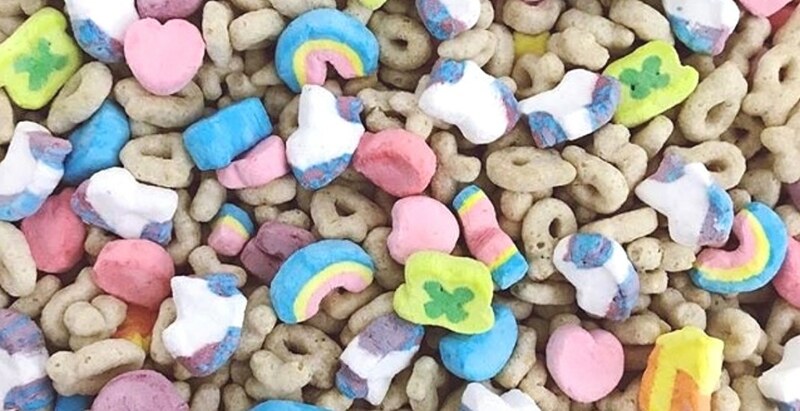 The new, permanent marshmallow was introduced exclusively in the United States earlier this year, but now the fantastical breakfast food munchy has finally made its way across the border. “Canadians asked, and we listened. Lucky Charms has always stood for inspiring magical possibilities and ageless fun, and that’s why we are so excited to be bringing the new unicorn charm to Canada,” said Gena Sylvester, Lucky Charms marketing manager in a press release. 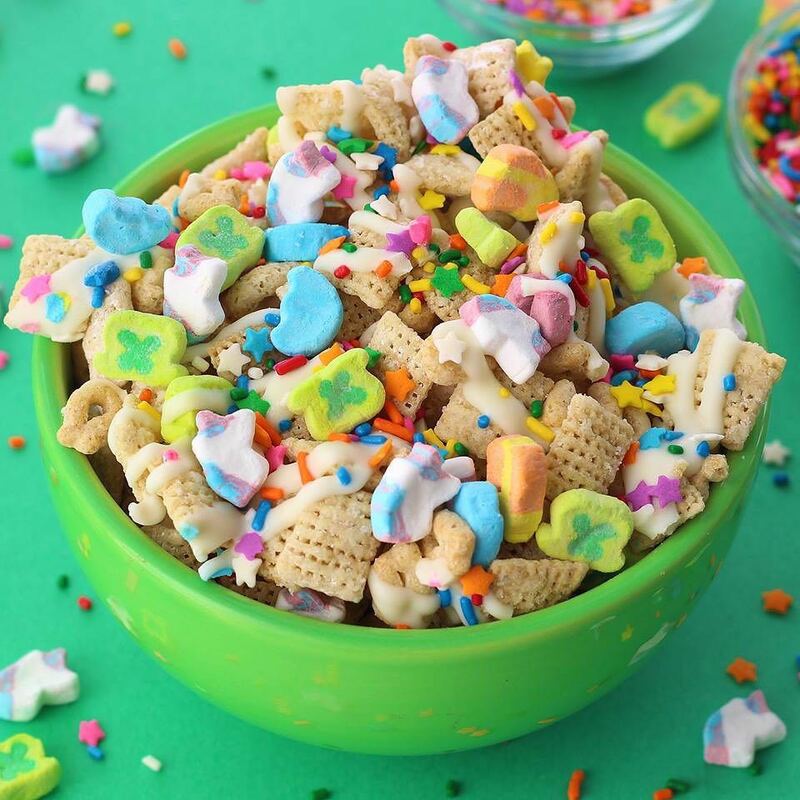 Following the swap, the sugary cereal now includes eight charms: hearts, stars, horseshoes, clovers, blue moons, rainbows, red balloons, and unicorns.